In 2020, 411 million smart devices, such as Fitbits and the Apple Watch, will be sold at a value of $34 billion. That represents more than a doubling of the sales in 2016. 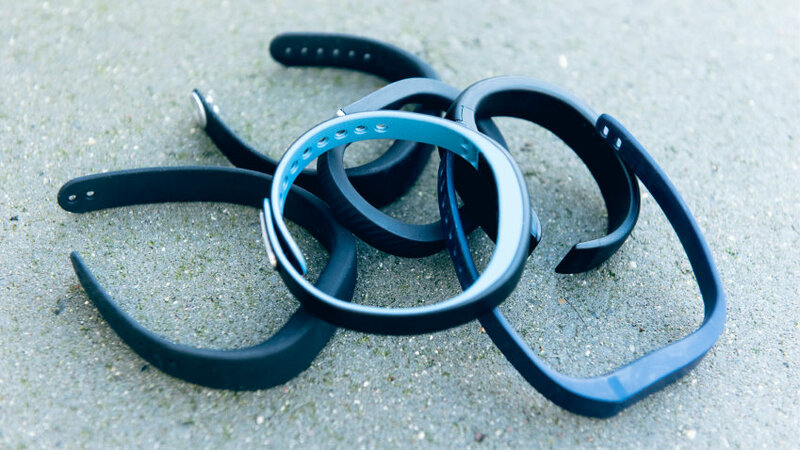 Wearables are not just a fad. They’re here to stay and will only become more popular in the coming years, according to a projection by CCS Insight, a market research firm.